December 7, 1932. 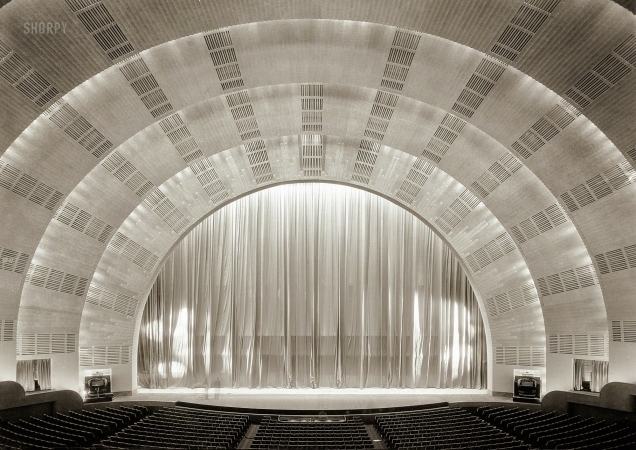 "International Music Hall, Radio City, New York. House with curtain down, from main orchestra."